Yep… It’s a rough patch. This afternoon, weeks of thunderstorms finally cleared, and I decided we should greet our long-lost friend the sun with at least a short walk in the neighborhood. It was a great idea…in theory. It unfolded in the following way: We made it to the end of the street, me pushing the stroller with Lina, Corin riding his balance bike (because he’s not quite confident enough to tackle that new big boy pedal bike). Then, Corin wanted to turn left, and I decided to go right. He dealt with this disappointment by running his bike into the back of my leg, whereupon he immediately lost the use of the bike and was required to walk the remainder of our jaunt. The end result was a five-year-old wailing his way around the neighborhood at full volume. You’re welcome, residents of Gracelawn and Woodside Drives. This came after a late morning grocery shopping trip in which my children pinched, shoved and kicked each other, both wailing loudly, in the front seat of the race car cart (another theoretically good idea), successfully making me the object of either pity or scorn from one end of Publix to the other. Corin is really struggling right now. I think there is definitely some kindergarten-related anxiety, and he also may be missing his teachers and friends from the Pre-K he loved. He seems insecure and unsettled, and I’m not entirely sure how best to help him through whatever this is. We’re working on it. There are some definite bright spots, though. Lina’s hair pulling is so much better. 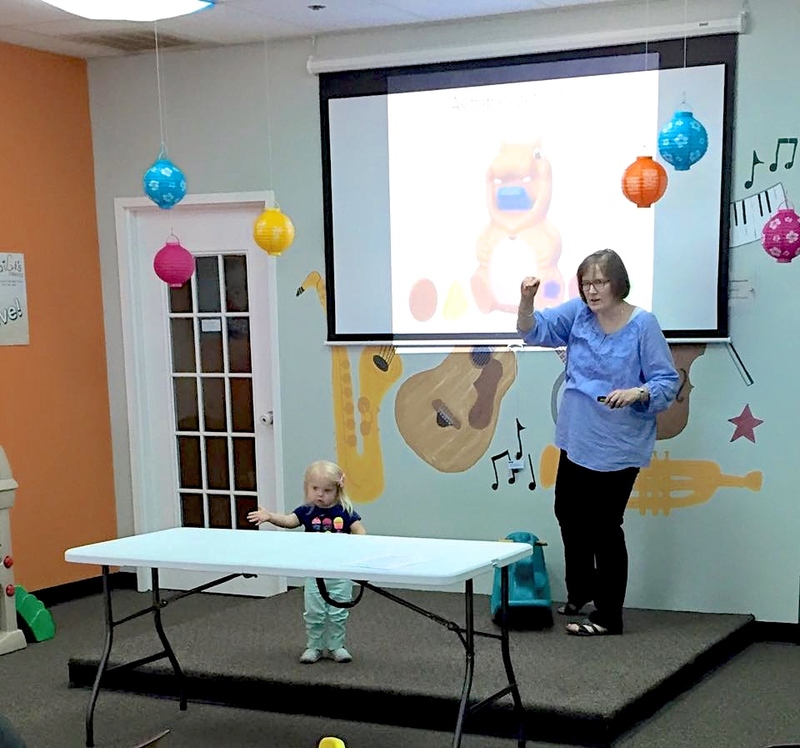 We had our GiGi’s Playhouse group this morning, and she didn’t terrorize the room! She was rambunctious and a little ornery, in typical two-year-old fashion, but the locks of children and adults remained unmolested. She is walking calmly across parking lots holding my hand, and don’t look now, but she hasn’t thrown her milk cup on the floor in days. Of course, there is the new shoving-her-plate-across-the-dinner-table thing, but we’re celebrating the victories, my friends. This entry was posted in Parenting and tagged summer parenting.